Considering last news, online poker gamers in Nevada and New Jersey will not wait long time anymore so that the agreement about a common liquidity between the two markets would be signed. In fact, the checking Commission of Nevada revealed that studies concerning partnership terms are in phase of completion and law relative to it will undoubtedly legalized during 2014. 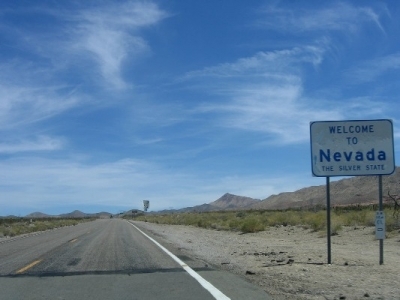 Nevada and New Jersey want to establish a solid road map, which makes the process so long and hard. Note that Nevada legalized its market since a year, while New Jersey voted the bill concerning online gaming in February. It is important to say that the partnership between these two States is more obvious because their respective gaming commissions have attributed operation licenses to the same companies, in particular Caesars and MGM. The legislator of New Jersey, Ray Lesniak, is enthusiast at the idea to create a common market because he thinks that it will make Nevada and New Jersey leaders of the market of online poker in the USA. Operators have more chance to register a good profitability, because they could rely on players coming from these two States. Now, Nevada has already granted an operation license about online poker gaming in real money and soon, players will have access on it. New Jersey intends to launch its market in November. Nevada intends also to conclude a new agreement with another State.